I am delighted to announce we have been selected to receive a grant of £8,000, 10,000 or £12,000 for groundwork here at Oasis Christian Centre (Plymouth Road). 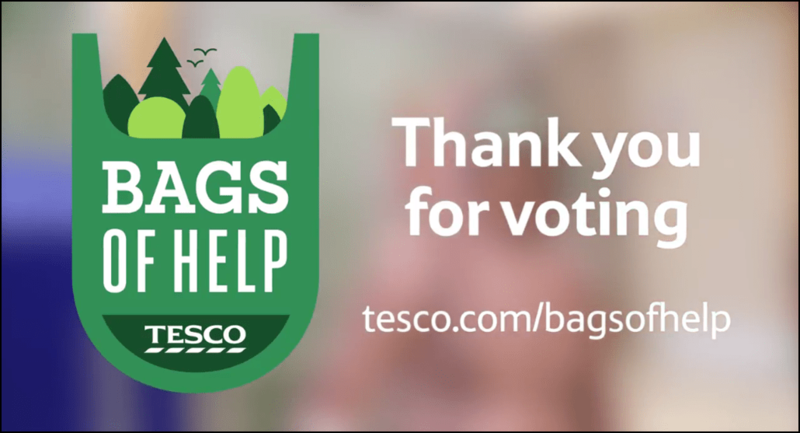 From the 31st October to 13th November there will be opportunity for you to vote at our main Tesco Extra here in Redditch (coldfield drive). We are yet to confirm whether we can do this at other Tesco stores. Here your vote will really matter. This will dictate the amount of funds we will receive to do groundwork around our site. Whilst we are guaranteed the minimum £8,000 your vote could give us the extra £2,000 – £4,000 which will help complete the work that is still to be done. A Big thank you for your continued support and interest and a Big Thankyou to Tesco. THANKYOU!